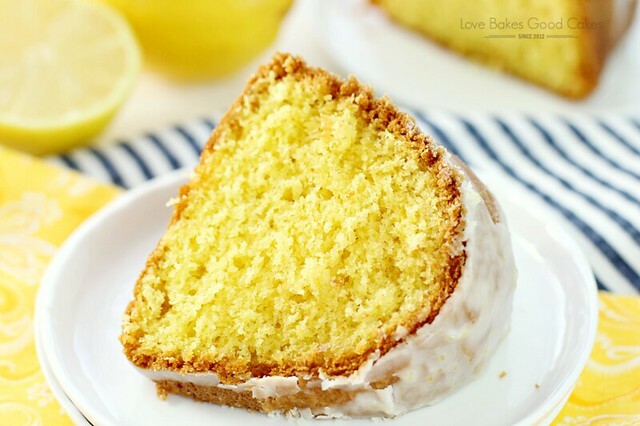 This Lemon Lover’s Bundt Cake is everything you want in a lemon cake – sweet, lemony, moist and delicious! It’s sure to become a favorite! I don’t know about you, but I am ready for slightly warmer weather. I haven’t even had to deal with the snow and freezing cold weather like some of you have! One thing I do know is that when the weather is not cooperating, I like to bake things that make me feel like the weather is warmer than it is! 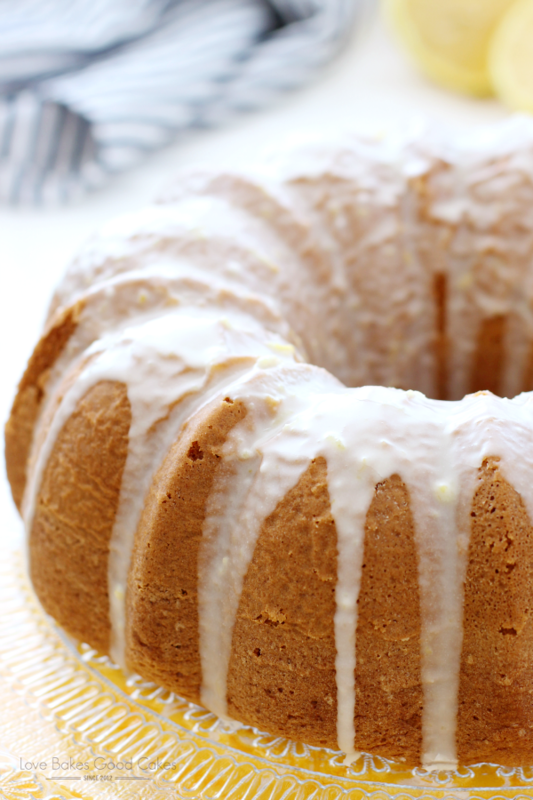 This Lemon Lover’s Bundt Cake is like eating a plate of sunshine! 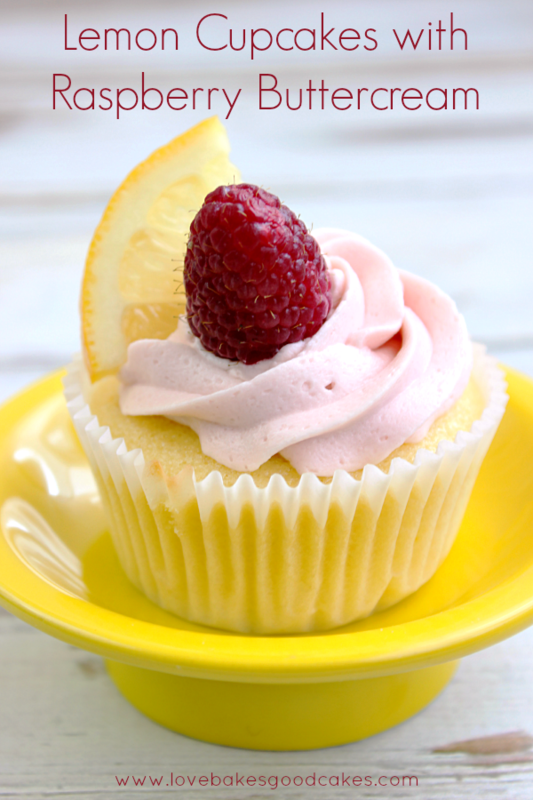 It is bursting with lemon flavor and you just can’t help but think of sunny, warm days while you enjoy it! 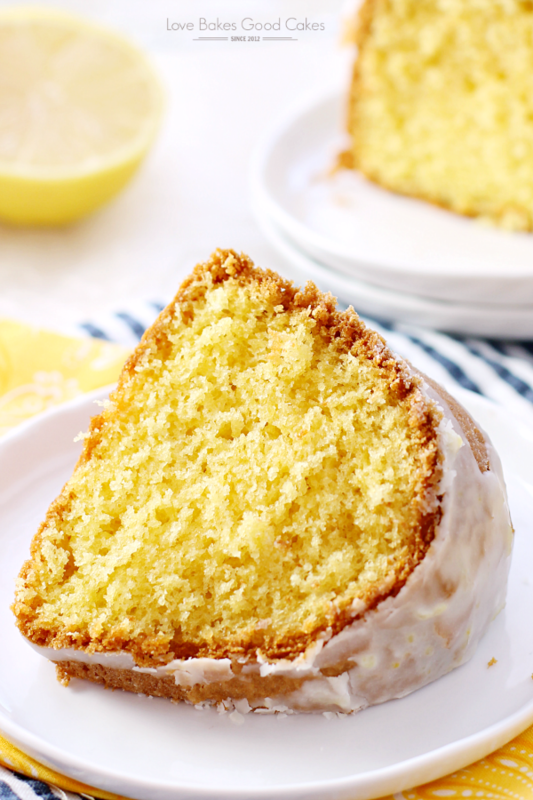 This cake is everythign you want in a lemon cake – sweet, lemony, moist and delicious! It’s sure to become a favortie! 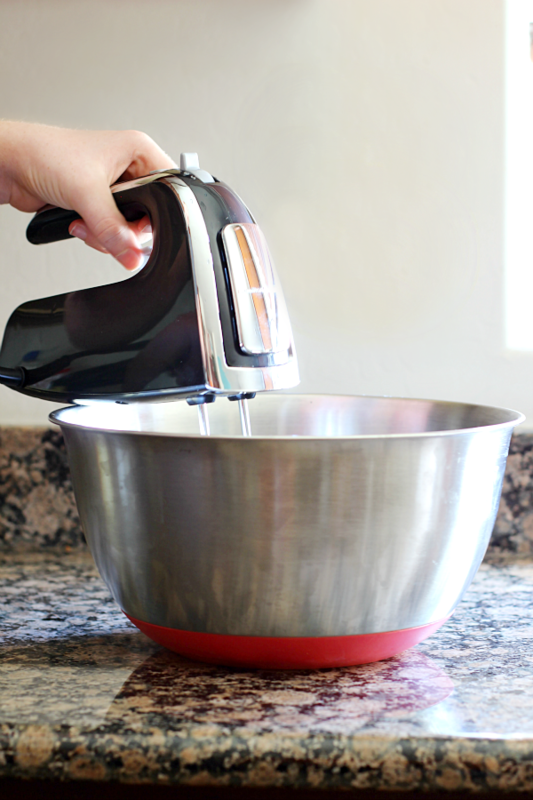 To make mixing the cake easier, I used this Hamilton Beach Stand Mixer. 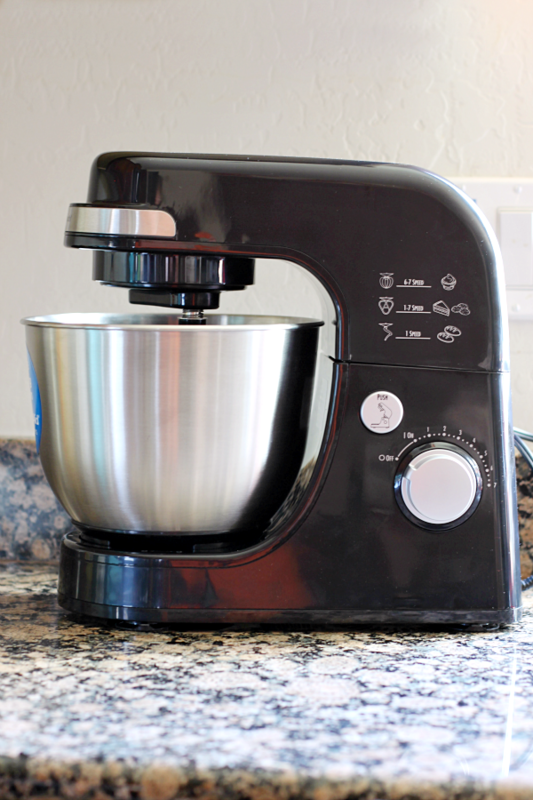 The Hamilton Beach Stand Mixer has the same mixing action as a Kitchen Aid® stand mixer and has a powerful 300-watt motor allowing you to mix up bread dough, stunning cakes or simple chocolate chip cookies. The mixing action gives complete bowl coverage and the 3 attachments offer mixing versatility. I love the nonslip feet and that the tilt-up head lifts out of the way for easy bowl access. I used the Hamilton Beach 6 Speed Hand Mixer with Pulse and Snap-On Case to mix up the glaze for this Lemon Lover’s Bundt Cake. The Hamilton Beach 6 Speed Hand Mixer with Pulse and Snap-On Case allows you to pulse on the slowest speed for added control, especially when adding flour (or in this case, powdered sugar). It’s convenient snap-on storage case means you will never misplace your attachments again. And speaking of attachments, it comes with 6 attachements! 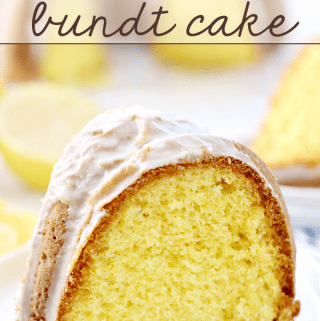 This Lemon Lover's Bundt Cake is everything you want in a lemon cake - sweet, lemony, moist and delicious! It's sure to become a favorite! Preheat oven to 350°F. Grease and flour a 12 cup Bundt pan and set aside. 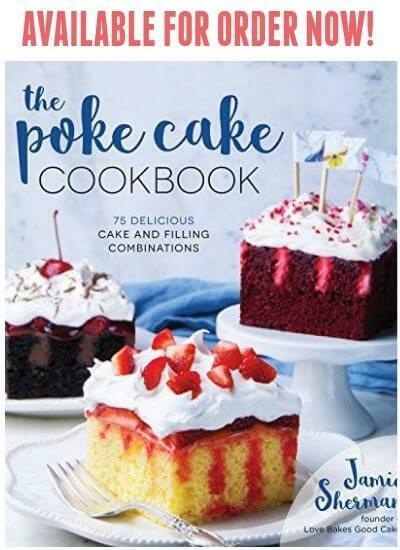 In a large bowl, whisk together cake mix and pudding mix. Add oil, water and eggs. With an electric mixer, beat on low speed for 2 minutes. Stop the machine and scrape bowl, and beat 4 minutes on medium speed. Pour batter into prepared pan. 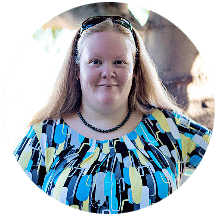 Bake in the preheated oven for 40 to 45 minutes, or until a toothpick inserted into the center of the cake comes out clean. Allow to cool in pan for 10 minutes before inverting onto a serving plate. 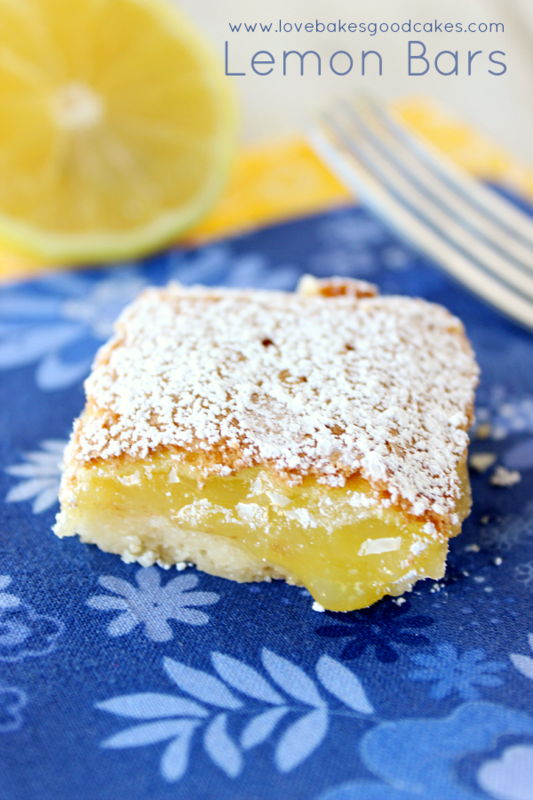 In a medium bowl, combine lemon zest, lemon juice, powdered sugar, and melted butter until well mixed. Allow glaze to thicken slightly before pouring the glaze over the top of the cake. 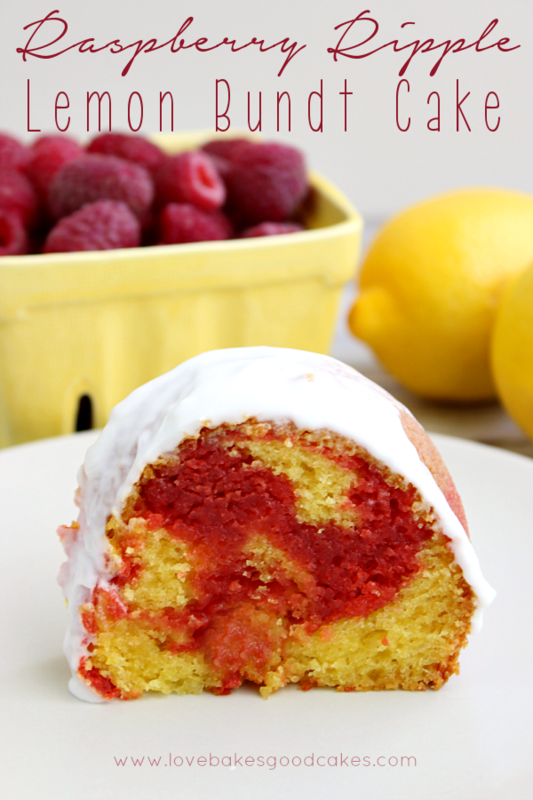 I shared this Lemon lover’s Bundt Cake with you because it reminds me of warm, sunny days! What reminds you of warmer days?! Leave a comment below letting me know! 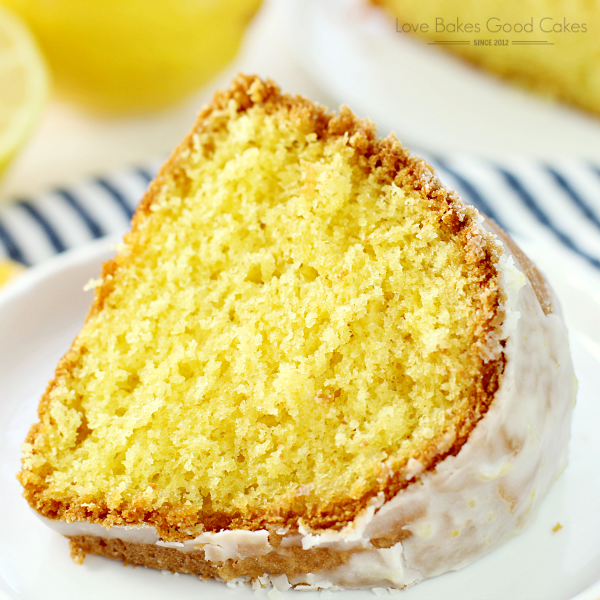 I could use a little lemon cake (and sunshine) right about now! 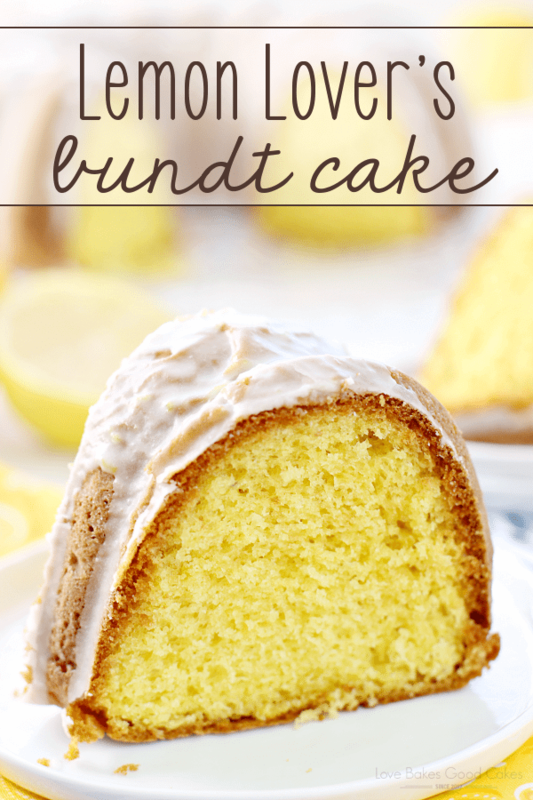 I could just lick the screen for this gorgeous yellow Lemon loves bundt cake! Totally craving it now! Pinned!! This is so beautiful!! I love lemon anything! This is a great recipe! I go one further….if you like poppyseed…I add 3 heaping Tablespoons full to it. Yum! I also put extra lemon zest in the cake. It gives it a bit more lemon flavor. I'm just a Lemon Lover‼️ you can Never have too much Lemon! 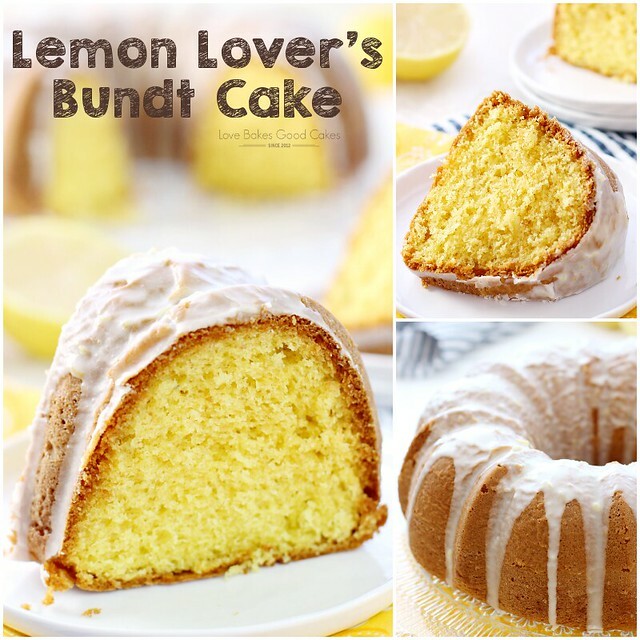 I have baked the lemon lovers bundt cake twice in the past few weeks. The last time from my new winter home in Tucson using lemons from my tree! Yummy!